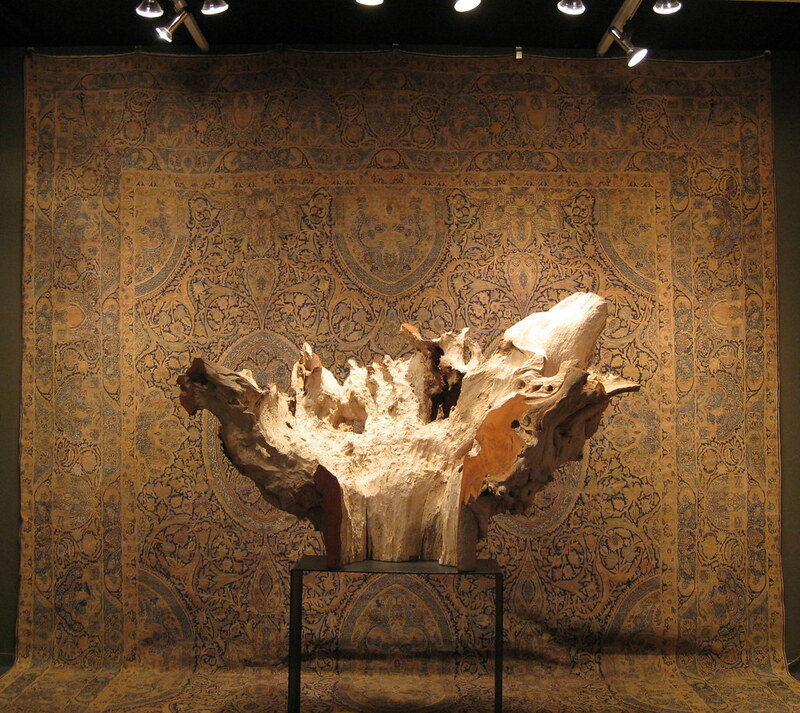 The 32nd Annual Feriarte: One of Europe's largest Fine & Decorative Art Fairs. Rembrandt, History Painter: An exhibition of painter's narrative works the Prado Museum. Between Gods & Men: A rare look at two major ancient sculpture collections, from Dresden and Madrid, on show at the Prado Museum. Sorolla Museum in Madrid: My report on a visit to the home and private studio of the Valencian painter who befriended Zorn and Sargent. All this coming over the next week in a series of posts.